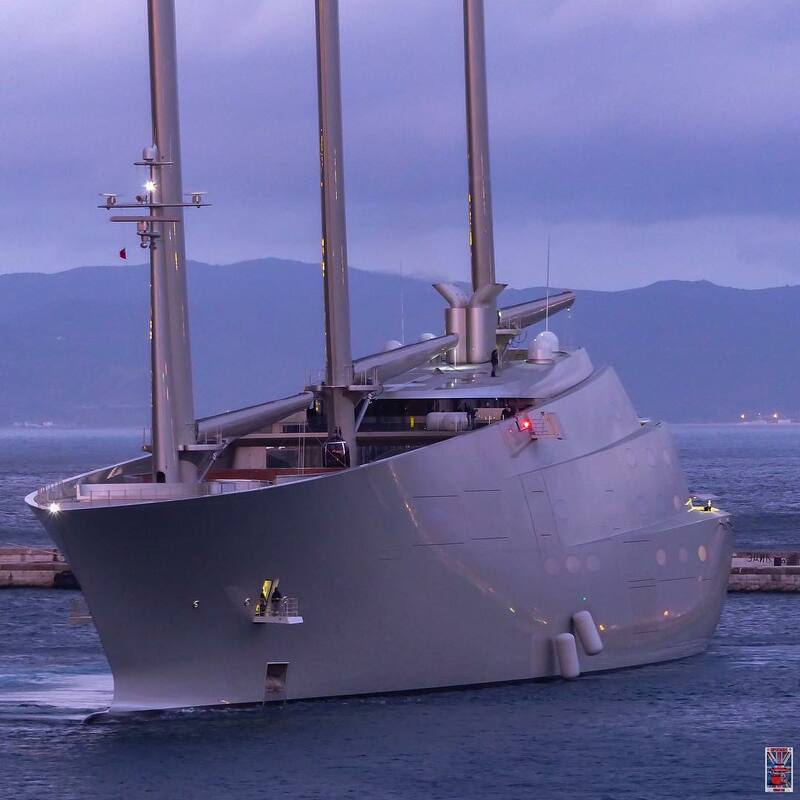 Nobiskrug’s latest launch, the awe-inspiring sailing superyacht A has reached Gibraltar and we have fresh photos from Jarrad @ superyachts_gibraltar that help put the engineering beauty and size of sailing superyacht A into perspective. 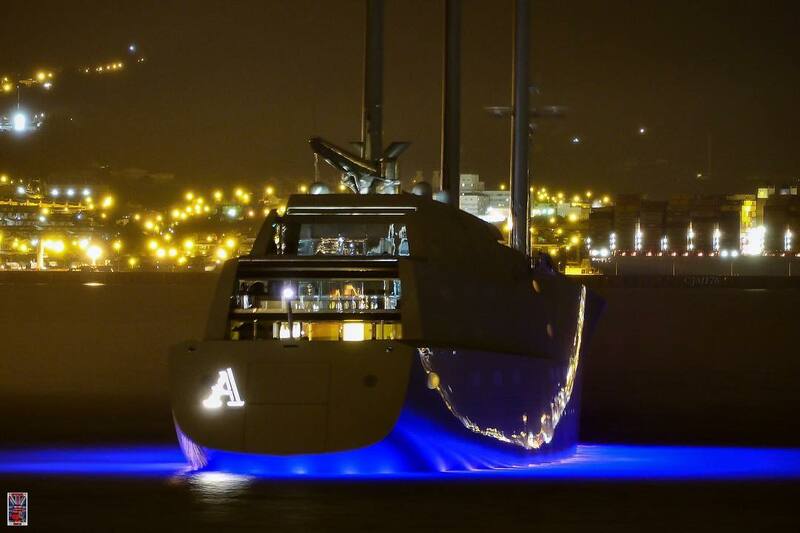 Sailing Yacht A up close and personal in Gibraltar. Photo by Jarrad @ superyachts_gibraltar. 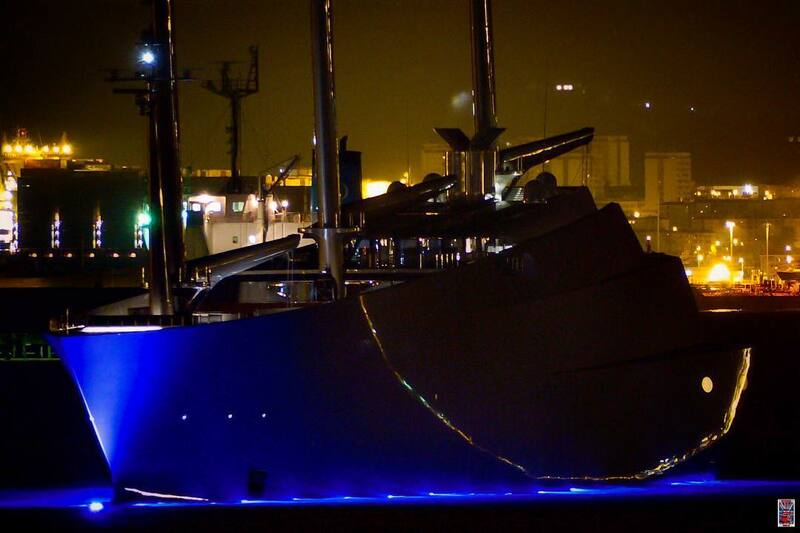 S/Y A close up at night. Photo by Jarrad @ superyachts_gibraltar. 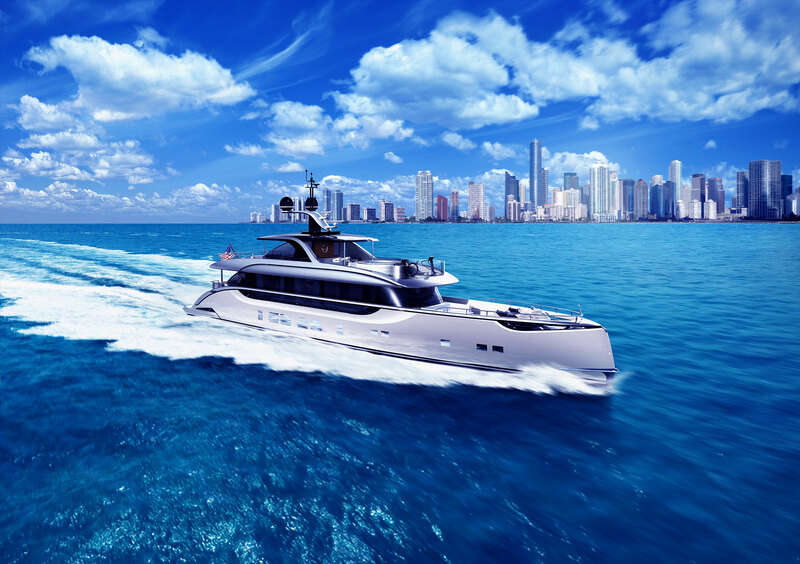 Perspective: That is the 46m Feadship “Lady May” in the foreground. 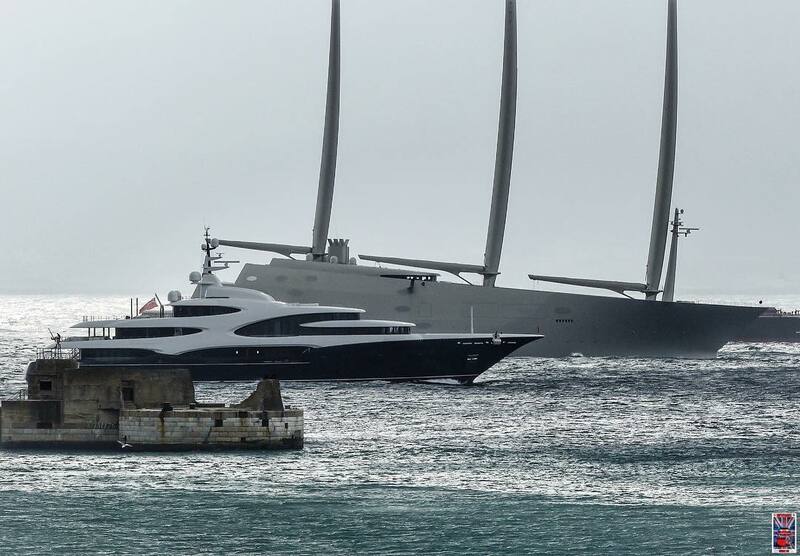 S/Y is simply massive. Photo by Jarrad @ superyachts_gibraltar. Another shot for perspective. 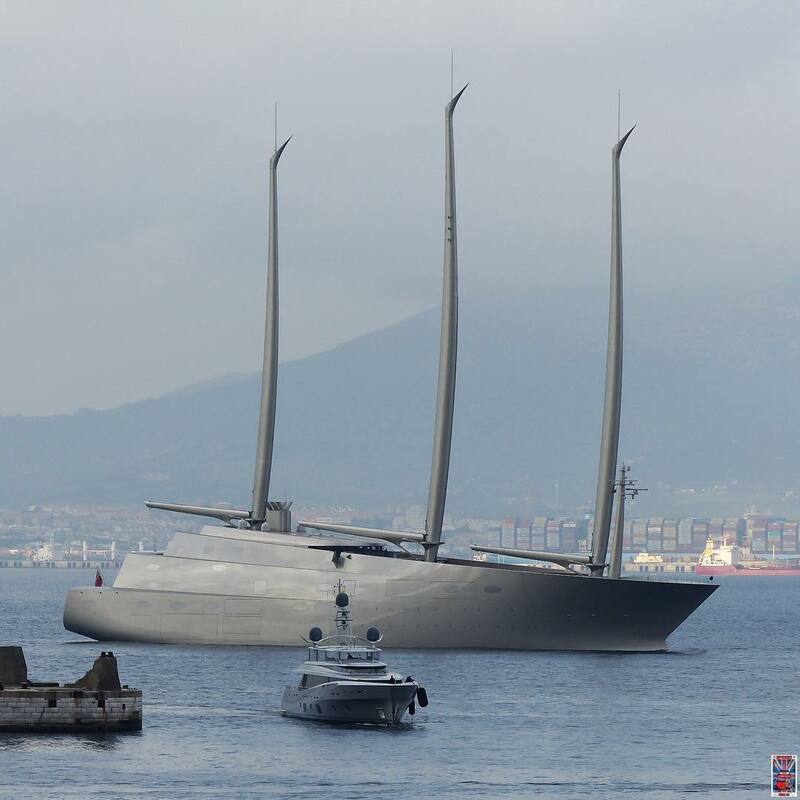 The newly launched 88.5m Oceanco superyacht “Barbara” is seen here in the foreground against S/Y A. Photo by Jarrad @ superyachts_gibraltar.